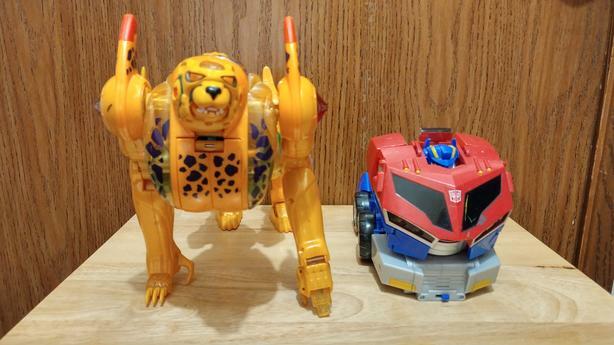 $10 · Big Broken Transformers Toys for Sale! OK, now we're getting to the bottom of the barrel. Big Transformers figures, but they're missing some bits and pieces. Still might catch someone's interest though, so here we go.